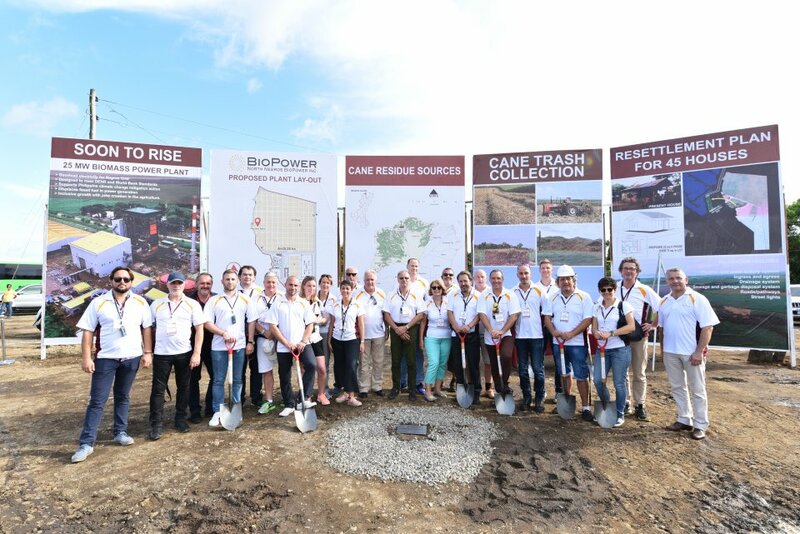 OVER 100 MEMBERS OF THE DELEGATION TAKE PART IN THE GROUNDBREAKING CEREMONY FOR THE THIRD BIOMASS POWER PLANT. 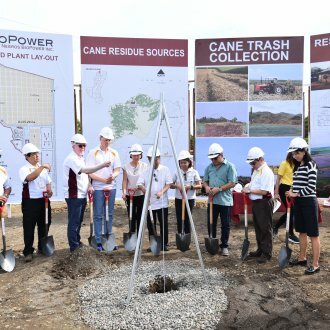 As part of an official visit another international delegation led by T.U. 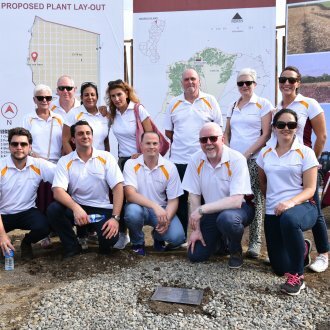 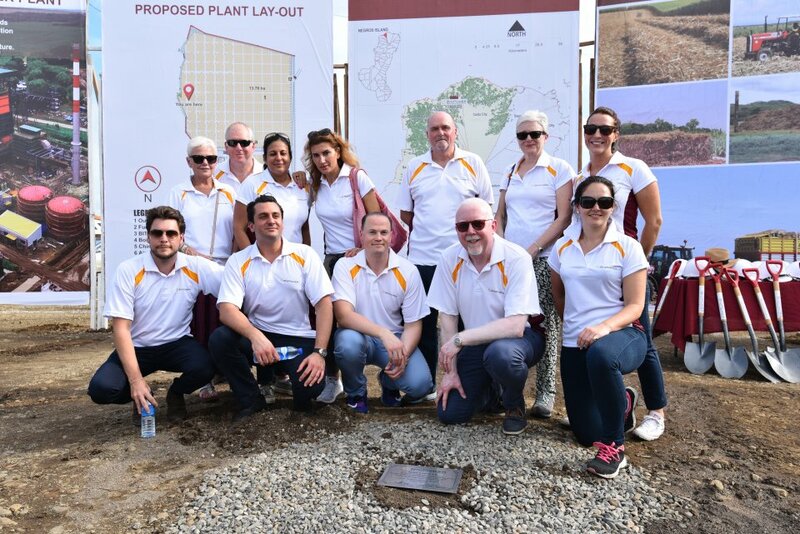 Michael Sieg, Chairman and CEO of ThomasLloyd, visited completed projects and others under construction in the Philippines in November 2017. 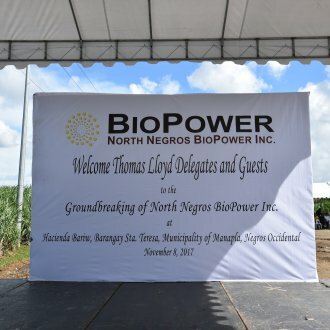 With over 100 participants it was the largest delegation to date of ThomasLloyd partners, product auditors and decision-makers from all over Europe. 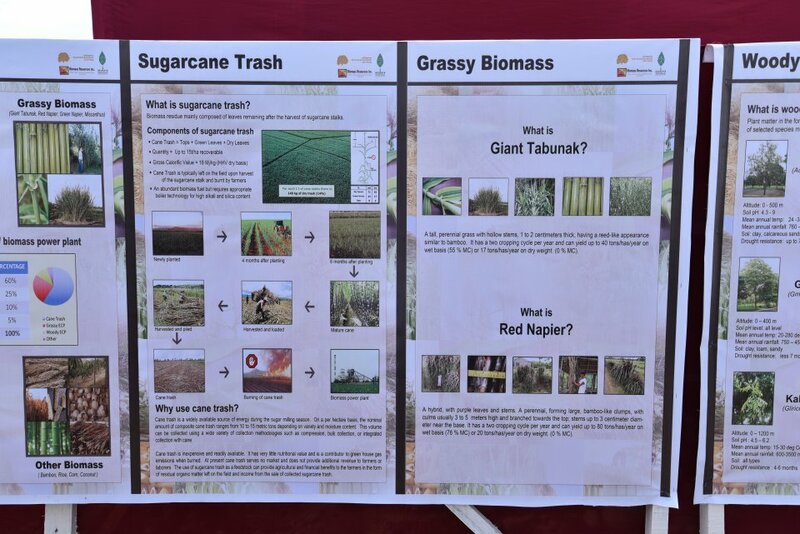 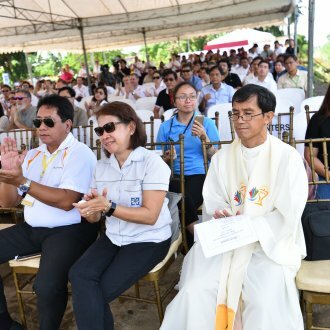 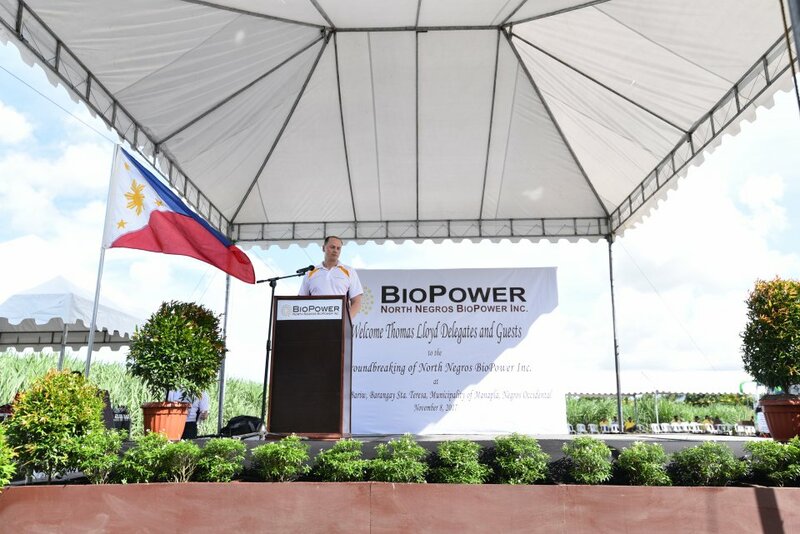 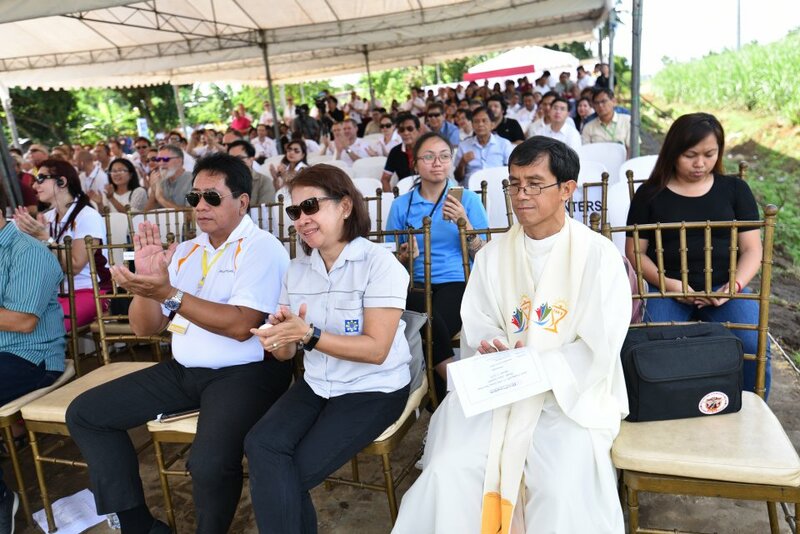 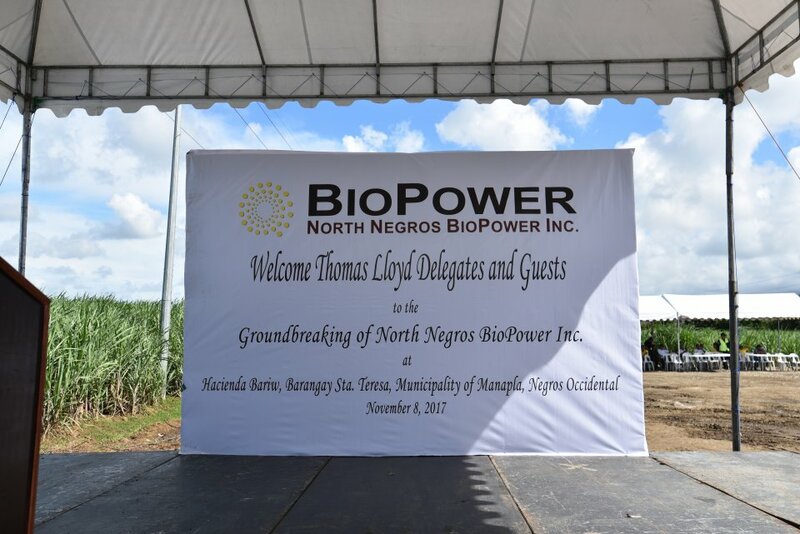 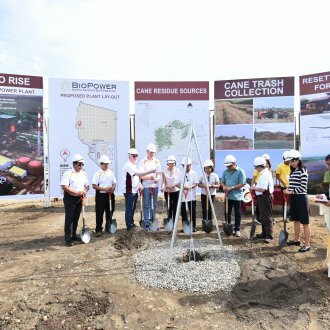 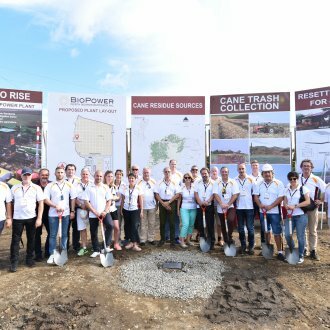 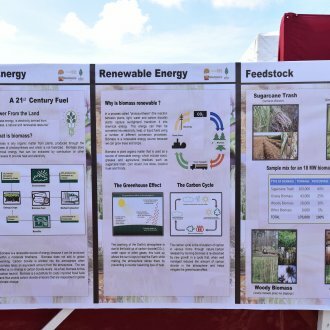 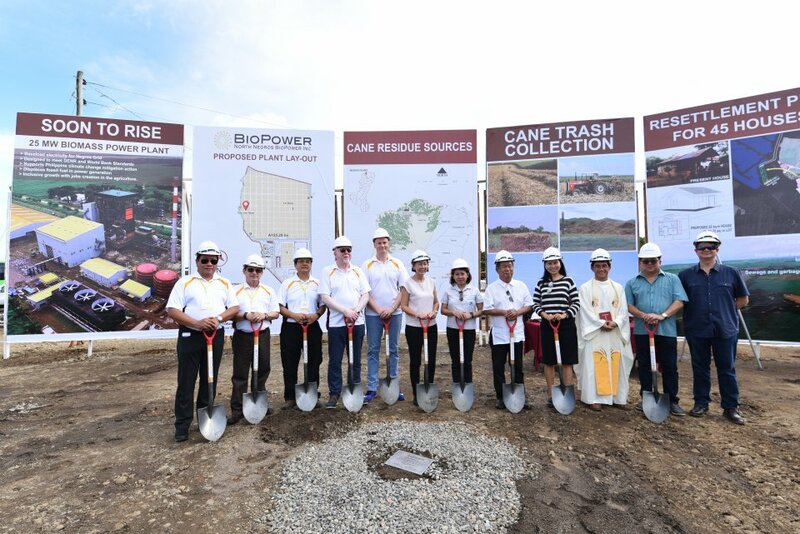 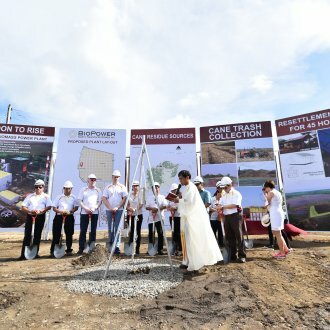 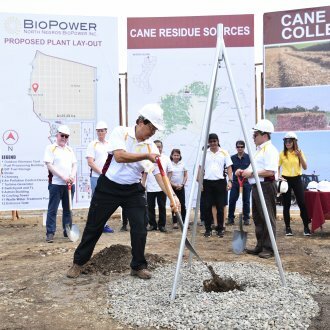 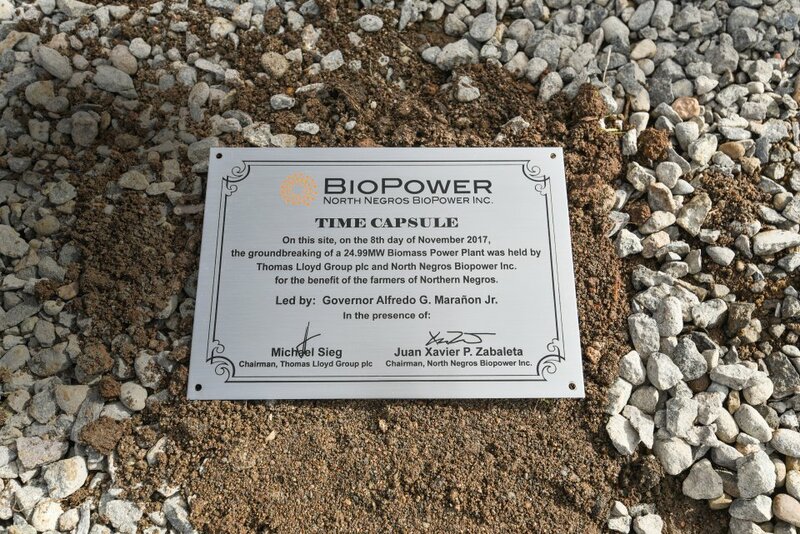 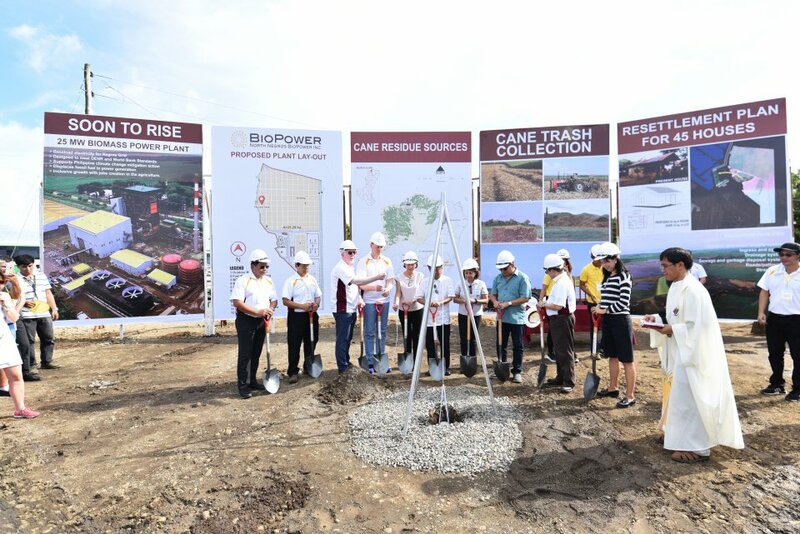 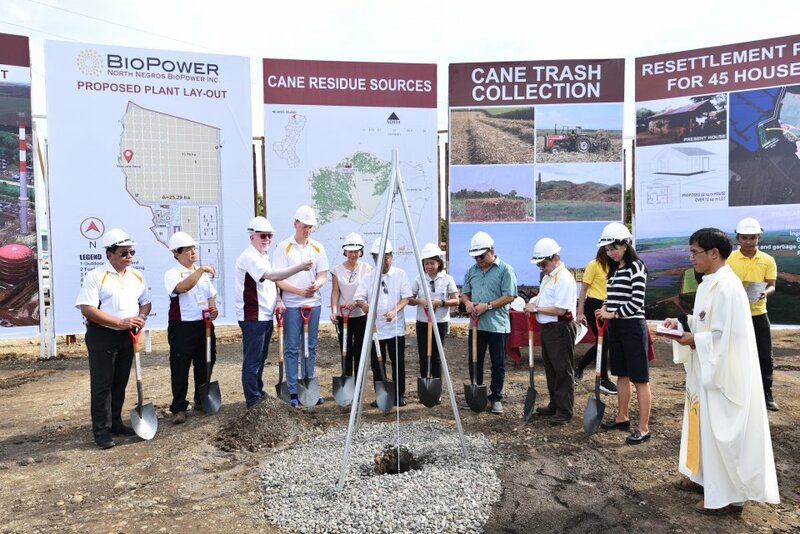 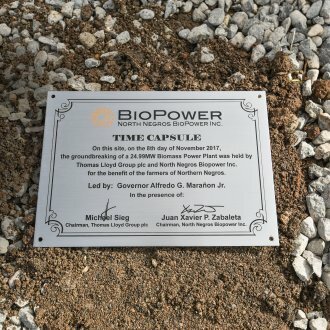 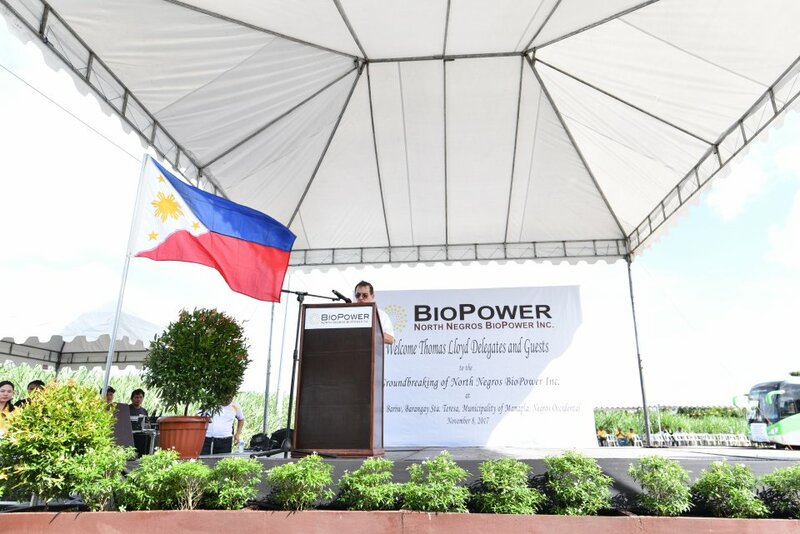 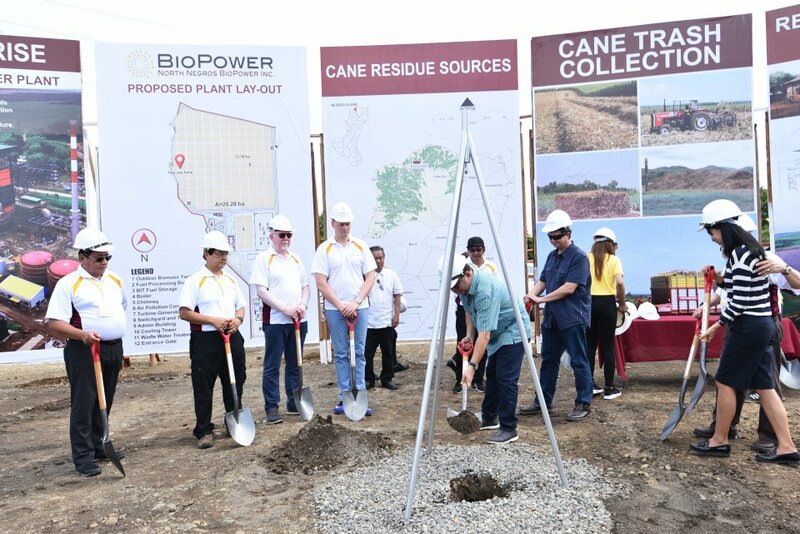 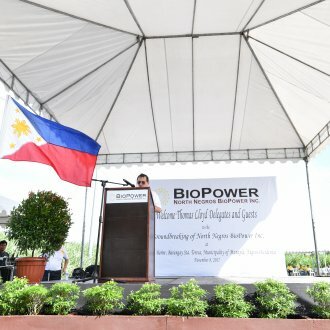 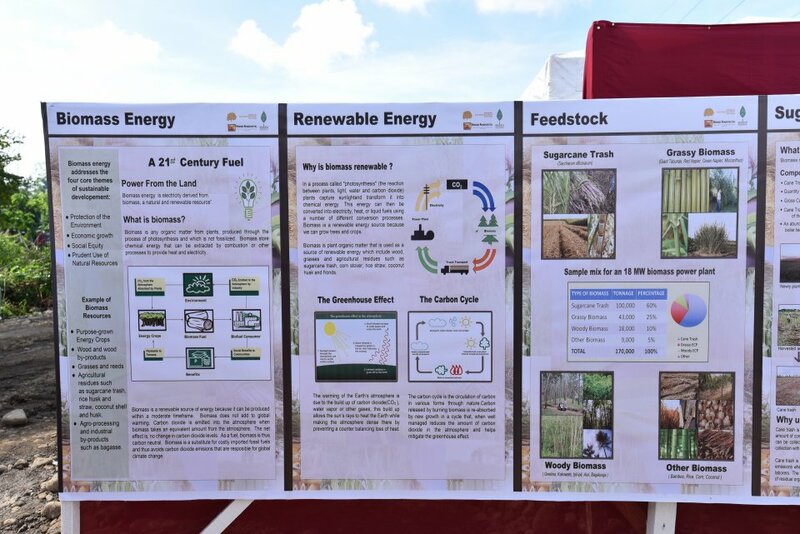 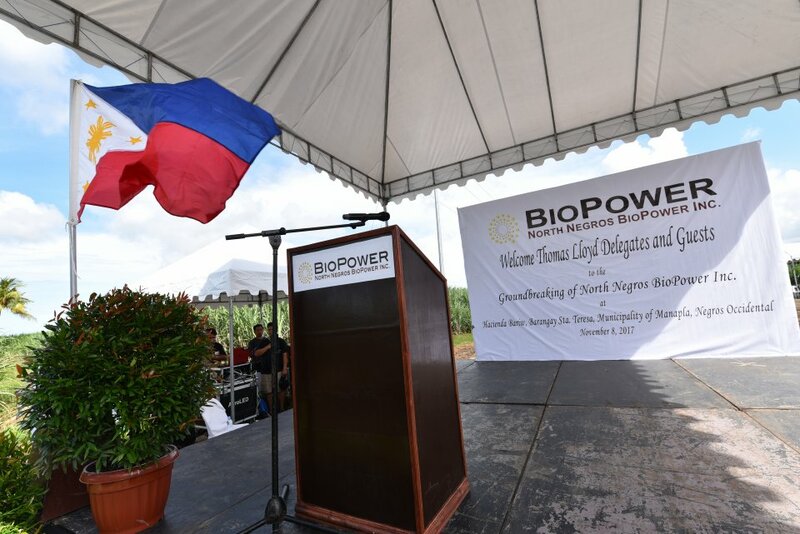 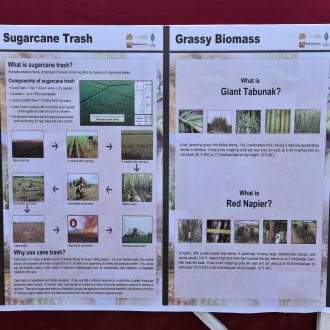 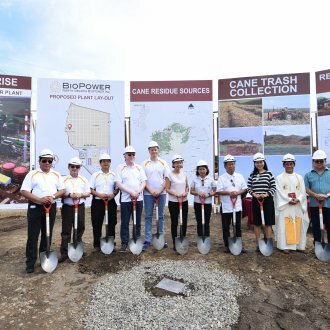 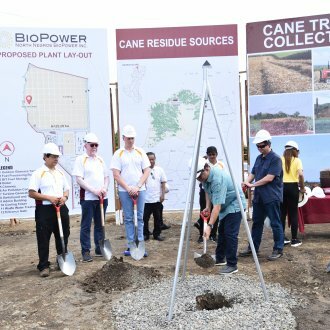 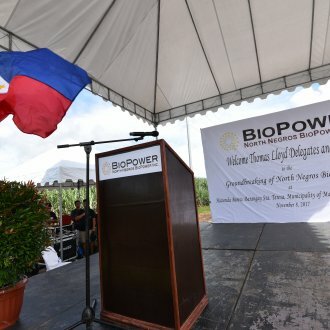 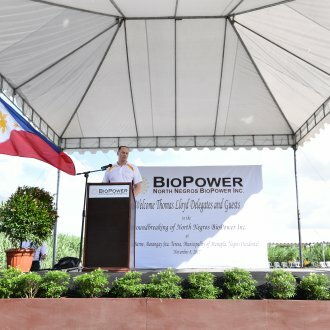 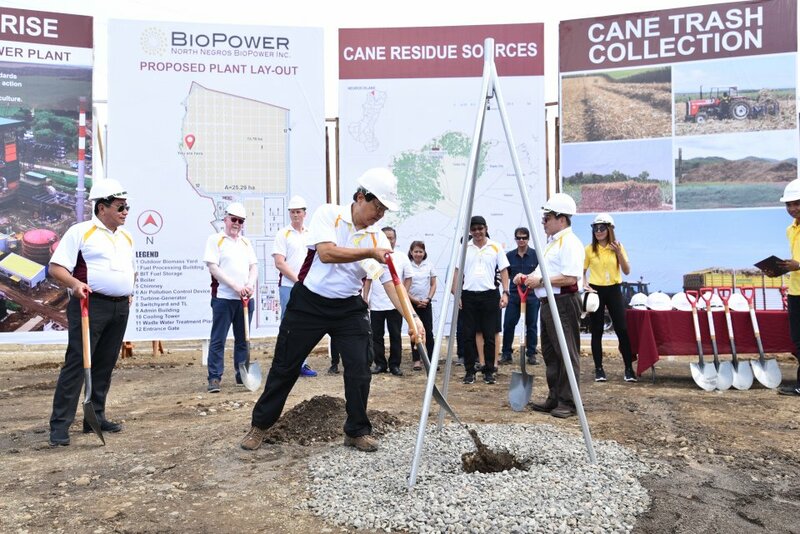 Among the events organised for the group was the groundbreaking ceremony for North Negros BioPower, a biomass power plant with a capacity of 25 megawatts (MW). 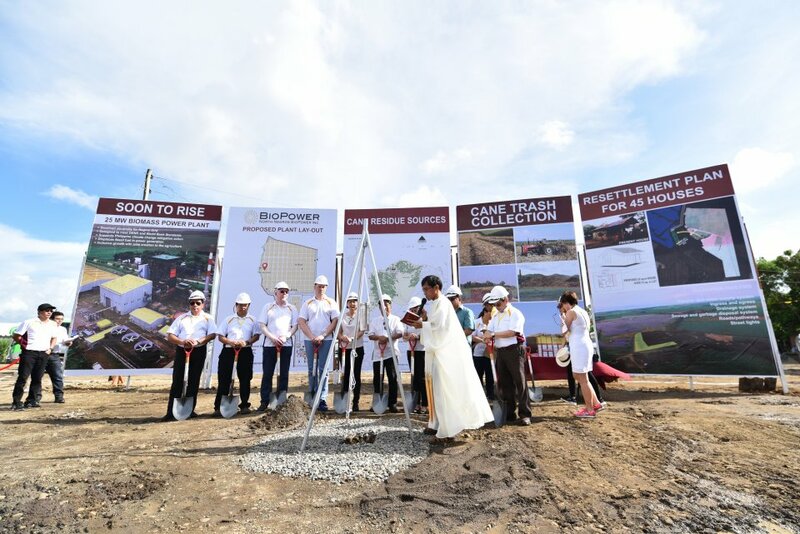 In addition to a large delegation of European finance experts and providers of capital, many high-ranking representatives of politics, business and the media in Asia took part in the ceremony, as well as representatives of project partners and institutional investors.